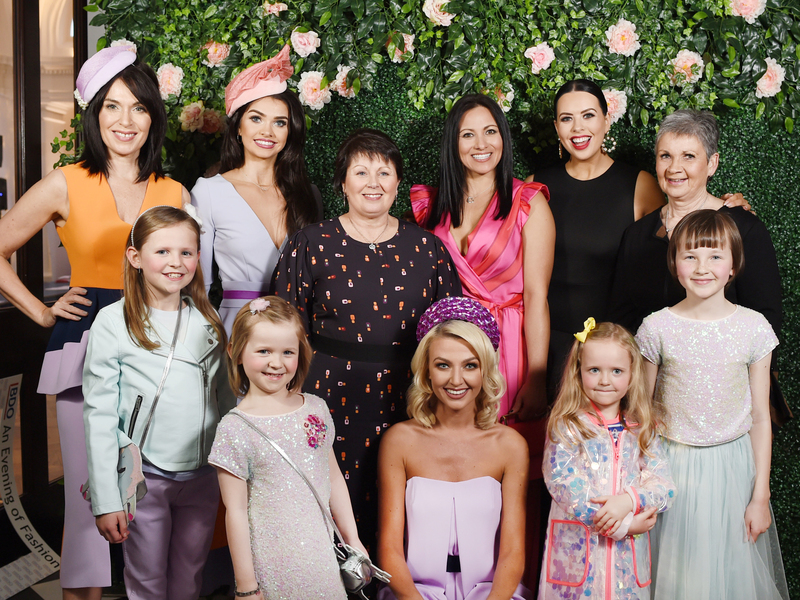 Kids from the Children’s Cancer Unit got the chance to walk the catwalk as part of an exclusive fashion show to raise funds for the dedicated centre where they were treated. Nine-year-old Elsa McBurney and seven-year-old Erin Donnelly joined the professional models at BDO NI’s Evening of Fashion at Titanic Hotel Belfast. The event, which was attended by over 200 guests, saw a showcase of fashion from local and Highstreet retailers, presented by radio DJ and stylist, Rebecca McKinney. Local girls, Elsa and Erin not only modelled their styles, but shared stories of their cancer diagnosis and their special treatment at the Children’s Cancer Unit. “Our team have worked extremely hard to put on a great event in aid of a fantastic cause. As well as learning plenty of fashion tips – for both the ladies and the men – we also got to meet some very special girls and saw first-hand the impact of the work of the Children’s Cancer Unit. The Children’s Cancer Unit at the Royal Belfast Hospital for Sick Children is the only place in Northern Ireland where children can receive their specialist treatment for cancer. “The team at BDO NI have put on a truly special event this evening. Between the fabulous fashion and the inspiring stories from our brave young patients, everyone who attended has really enjoyed themselves and has learnt about the very important work at the Children’s Cancer Unit. BDO NI was proudly supported by HSBC UK Bank plc, by means of a team of volunteers who assisted at the event, in addition to the provision of financial support, included within the fundraising total. The evening was also generously supported by event sponsors, Dream Apartments, Peroni, David Scott Tile, Bath & Stone, Oasis Travel and Silversea. Male fashion was kindly supplied and styled by Chris Suitor of Suitor Bros, Belfast.